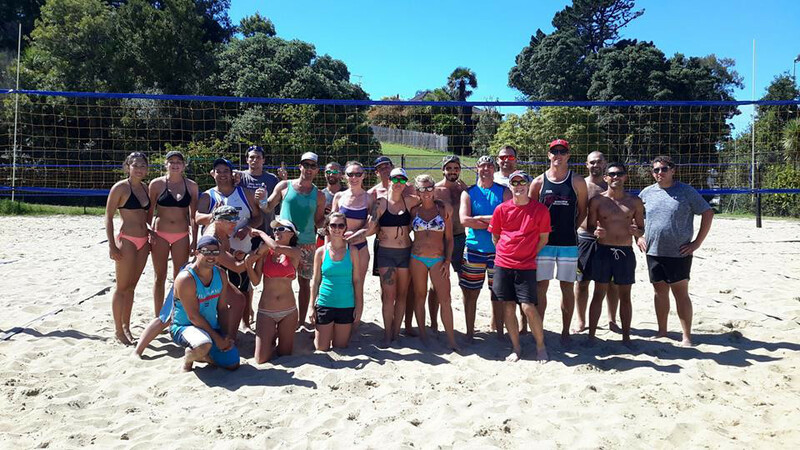 Details: The Harbour Twilight Social Beach Volleyball League is a co-ed 4 on 4 volleyball league for all ages and skill levels. Sign up today with your mates to come and join the fun. Bar open with cheap drinks all evening! Fun games and great atmosphere, including music, bar and side-competitions for prizes. There are limited spaces so get in quick! Also note that you may enter as an individual and we will do our best to find you a team. Dates: Tuesday nights from January 29th to April 2nd – The first 2 weeks are Grading and Have a go weeks, followed by 8 weeks of league play and playoffs. SIGN UP AND HAVE A GO FOR FREE DURING THE FIRST 2 WEEKS. Prizes available for each grade!